Learn anytime, anywhere - on the Outwhiz website, iOS or Android app. No more paying for worksheets. Enjoy exercises from over 200+ topics in Math and English, aligned with Kindergarten to Grade 8 curriculum standards. Help students whether they are motivated by achievement, competition or incentive. 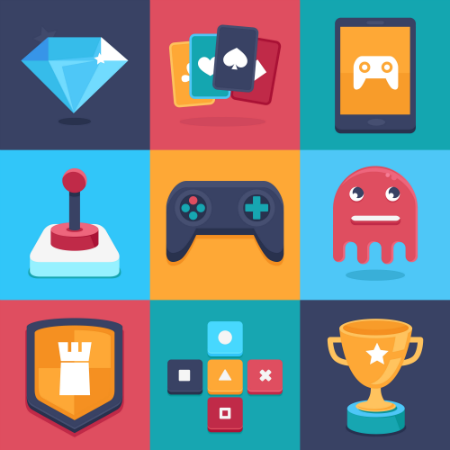 Outwhiz offers self-paced learning, leaderboards, avatars, badges, and real-life rewards. Not just virtual prizes. 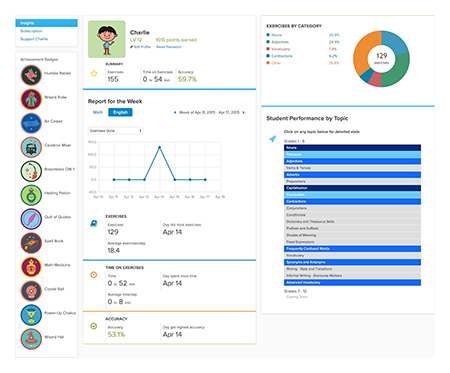 Get analytics and insights into your child's learning progress, accuracy and habits. 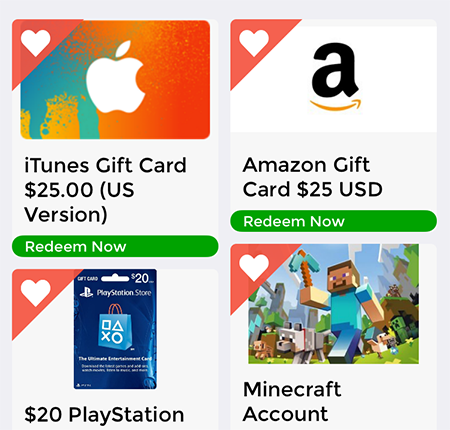 Students can earn points as they practice and redeem fun real-life rewards, available via subscription. Outwhiz can be used at home, in schools or at tutoring centers. Learn about Outwhiz for Teachers and Outwhiz for Tutors. Or subscribe for analytics and rewards. 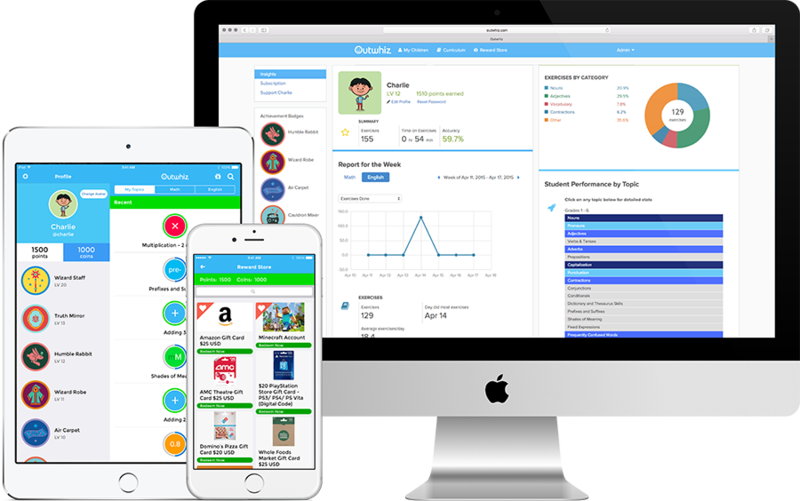 Outwhiz is a Math and English practice program parents and students will love, offering self-paced learning, parent insights and student rewards. Teachers and tutors also use Outwhiz to boost student performance.